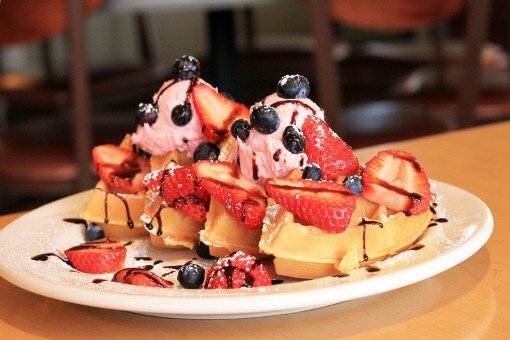 Located in Arlington Heights, IL, serving a contemporary breakfast and lunch fare that is sure to please. 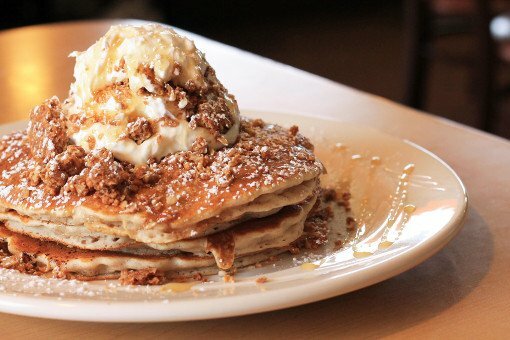 Order online and enjoy your favorite Golden Brunch dishes from the comforts of your home or office. We can make your next meeting or office event a Big Hit. 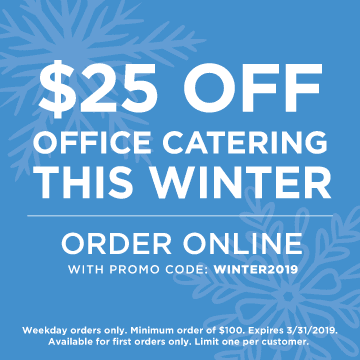 Order online or speak to our Catering Specialist. 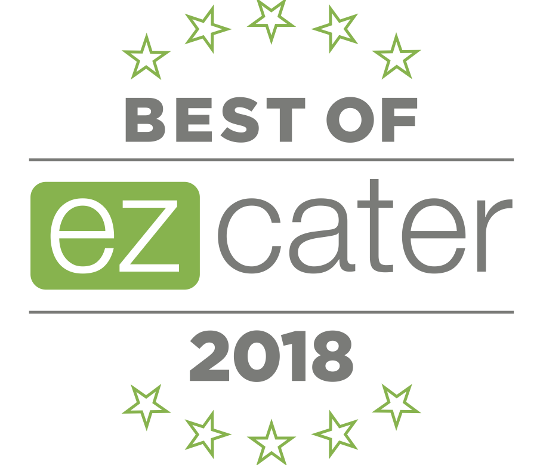 Find out why ezcater awarded Golden Bruch with "Best of ezcater 2018". 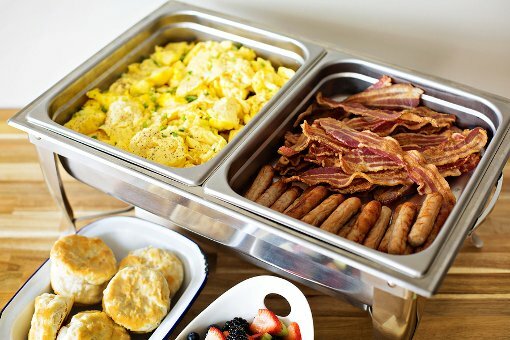 Our Catering Specialist is available to answer all of your questions, help design a customized menu to meet your budget and offer any additional personalized services for your event's needs.